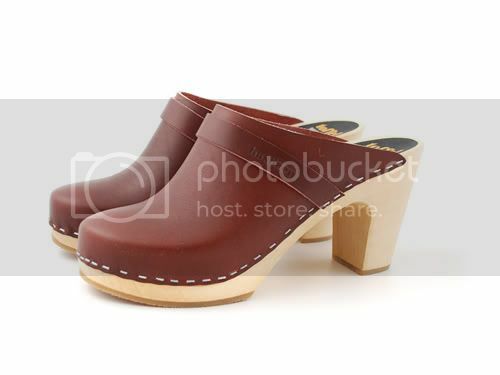 For months now, clogs have slowly been working to the front of my mind. 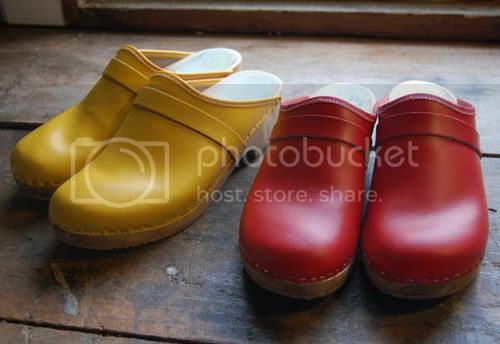 I couldn't decide whether I thought they were too ugly, too clog-y (if that makes sense), or the perfect counterpart to sweet dresses with peter pan collars and floral prints. 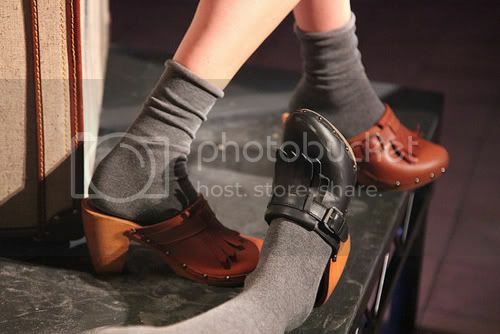 But what really sealed the deal were the recently released photos of Alexa Chung's collection for Madewell. And now I definitely need a pair.